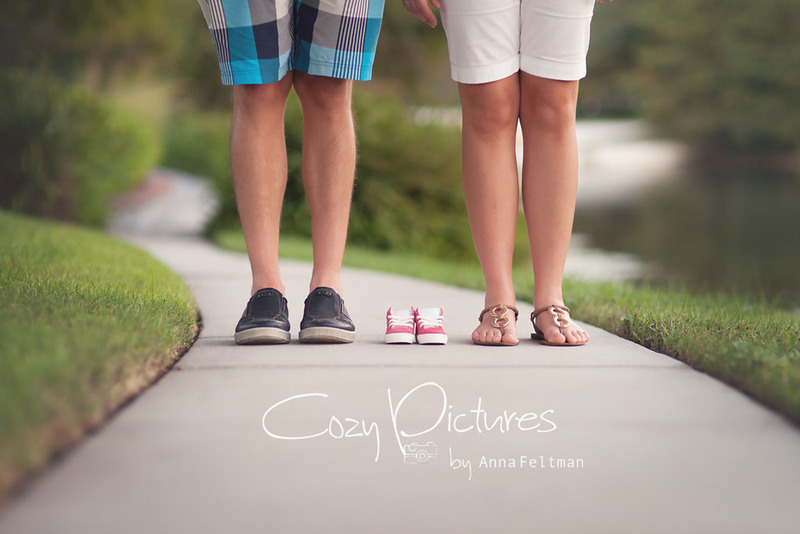 Anna Feltman Photography Blog - Anna Feltman Photography Maternity Photographer in Orlando, FL | Waiting on baby L.
Maternity Photographer in Orlando, FL | Waiting on baby L.
Here are some photos from a maternity session we did just before baby girl L. was born. You can see her sneak peak photos here. 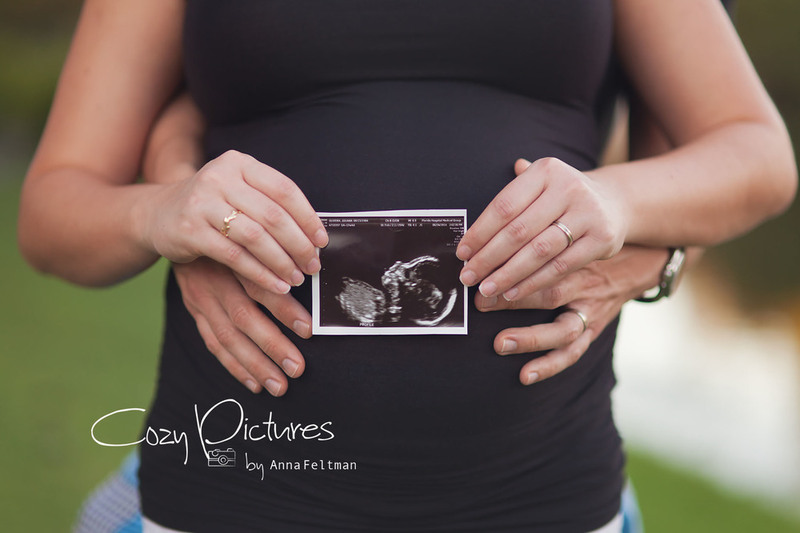 I loved photographing this sweet couple - look at this gorgeous mama and her beautiful belly! 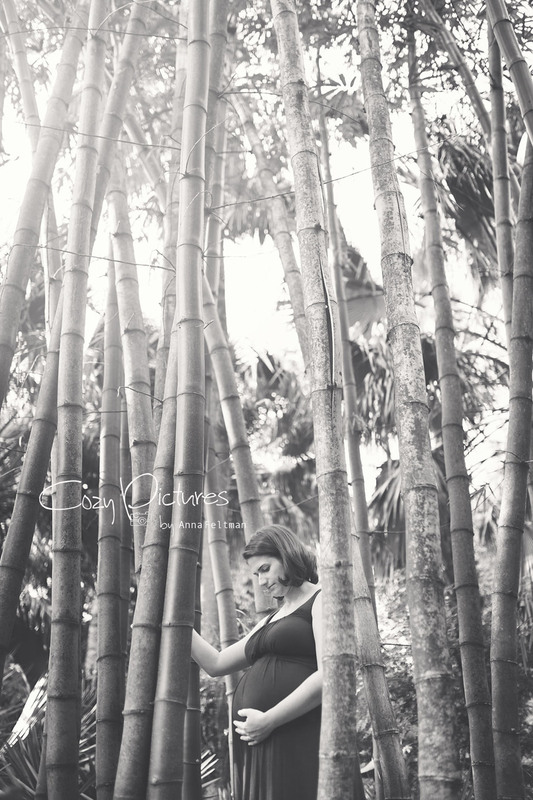 We did the maternity session in Leu Gardens, in Orlando, FL. You can also visit my previous website here.